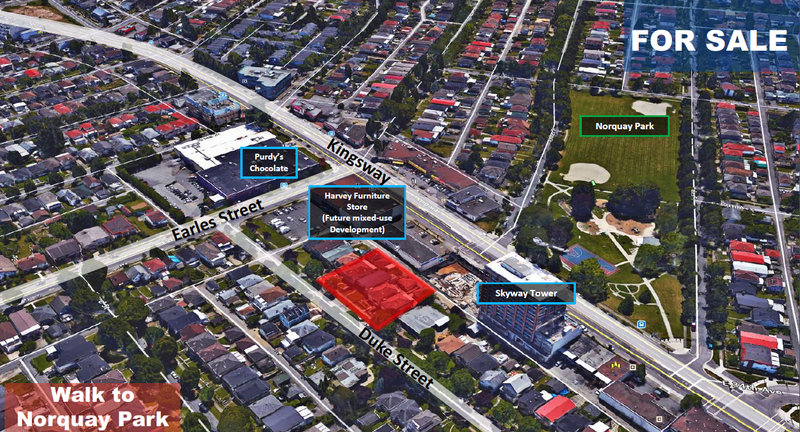 Opportunity to acquire an excellent development site located within the Norquay Village Neighborhood Plan. This site is assembled and sufficient in size to be development without further expansion. The neighborhood is experiencing growth in populations, amenities and improvement of overall city infrastructure. 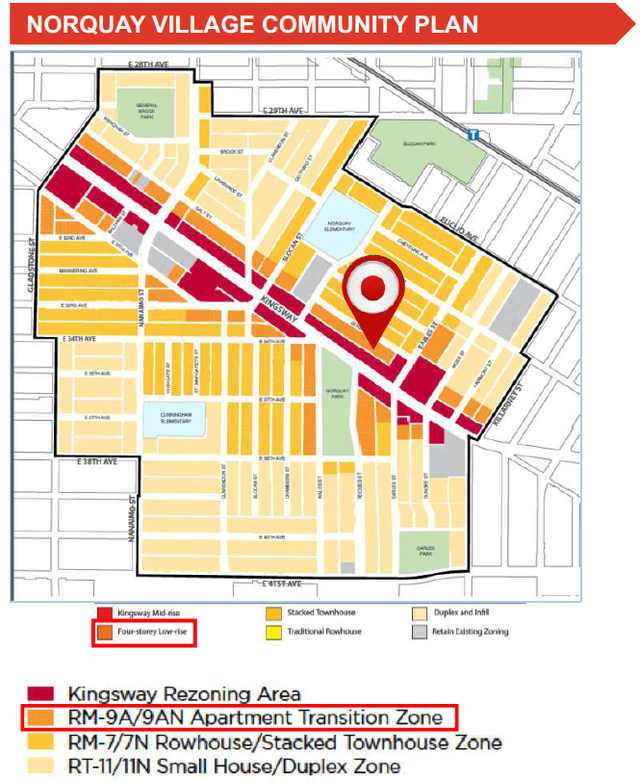 Increasing amenities from mixed-use developments near this site will provide convenience for future residences. 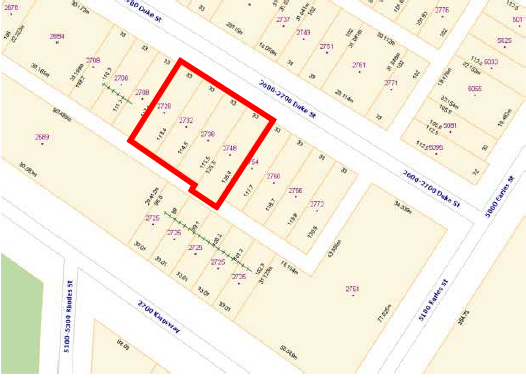 Lot Size 15,457.2 Sq. Ft. 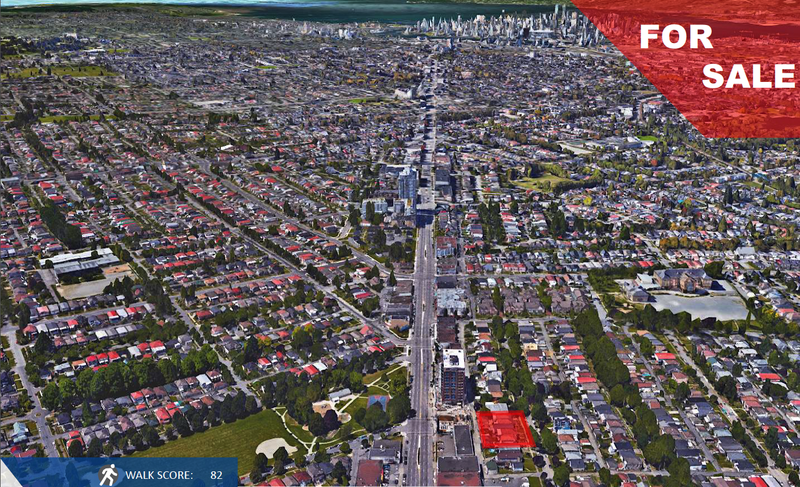 Please send me more information on 2728 - 23748 Duke Street, Vancouver East. Thank you.